Xero Roadshow Australia 2019: Apps are back! There’s never been a more exciting time to be part of the Xero community and wider ecosystem. We can’t wait for what 2019 has in store, beginning this February with the Xero roadshows across Australia. 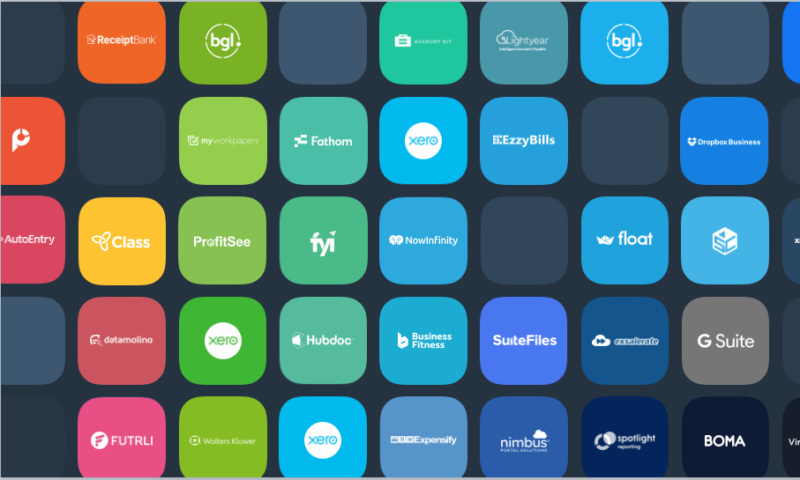 Back by popular demand, over 45 apps are being exhibited across all 20 Xero roadshow locations. I encourage you to make the most of the networking time before, during, and after the event, and make yourself known to the app exhibitors. This is a fantastic opportunity to learn about new solutions for you and your clients. But that’s not the only chance you’ll get to see the apps that connect to Xero in action at the roadshows. A common question on the minds of many accountants and bookkeepers is, “How can we shift from compliance focused and reactive to being a proactive advisor?” The secret is getting your house in order first. There are some incredible solutions out there ready to eliminate hours of non-value-add tasks and provide you with better client insights. You don’t need to be burdened by the avalanche of admin that goes with processes dictated by outdated desktop software. There’s a much better way, a way that allows deeper relationships with your clients, and happier and more engaged staff. Sounds great but not sure where to start? Look no further. This is what the final session of the Xero roadshow is all about. We have hand selected best-in-class practice apps that extend the features of Xero and have been a catalyst for success for many high-performing Xero partners. In each location, six providers will present their app for 10 minutes each. It’ll be sure to leave you inspired and in no doubt that harnessing the power of the Xero apps ecosystem will enable you to work smarter, provide more valuable services to your clients, and ultimately increase profitability. Small business app hot seat! Alongside these amazing sessions at the roadshow, we’ll also be kicking off the action a little early in Sydney, Melbourne, Brisbane, and Perth. That’s right. The evening before our biggest shows, we’ll be hosting a select number of business-focused app providers to present what their platform can do for you and your clients. Covering everything from tradies to traders, we’ll be hearing from a range of app providers about apps which you or your clients are sure to have a use for, whether for a storage company that needs to get organised or a cafe client that needs more order. For more info, check out the partner events page in the partner toolkit. Haven’t yet registered for the Xero roadshow? Select your closest location and book your free place. We can’t wait to see you there!